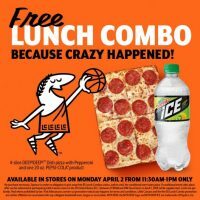 Little Caesars Pizza is offering a free lunch combo on April 2, 2018. 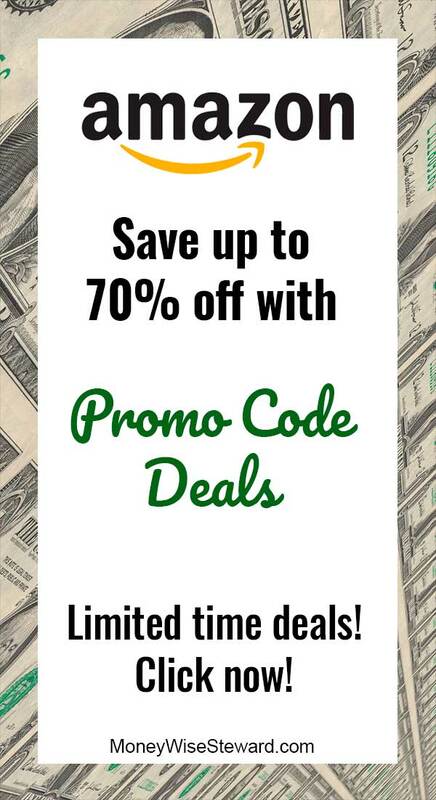 This offer is available from 11:30am to 1pm only. 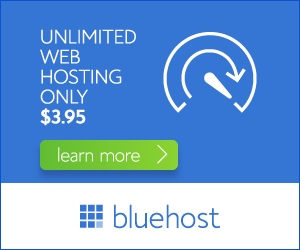 The catch on this offer is it’s only good for one combo per family (defined as parents, children, siblings, and spouse). It’s still a great freebie if you want some free pizza. Click this Little Caesars link (the announcement is on Facebook) for all the details. I recommend you call ahead to confirm your local Little Caesars is participating.